It’s a sensational visual adventure packed with intrigue. The UHD resolution and the premium High Dynamic Range (HDR) enhances picture detail, giving you exhilarating viewing pleasure – this is your very own home cinema! 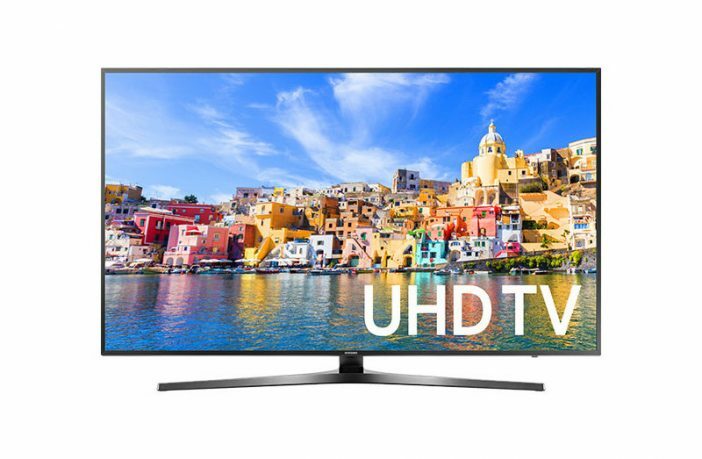 “What is UHD (4K), you ask?” It means that you are viewing content at 4 times the resolution of Full HD! This is the pinnacle of perfection. This beauty is also equipped with a USB Human Interface Device (HID), which allows you to connect wired and/or wireless devices such as a keyboard and/or mouse – web browsing has never been so simple! 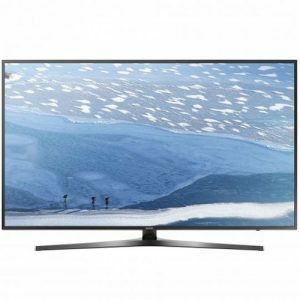 If you want to see your awesome multimedia like never before, this is the TV for you. 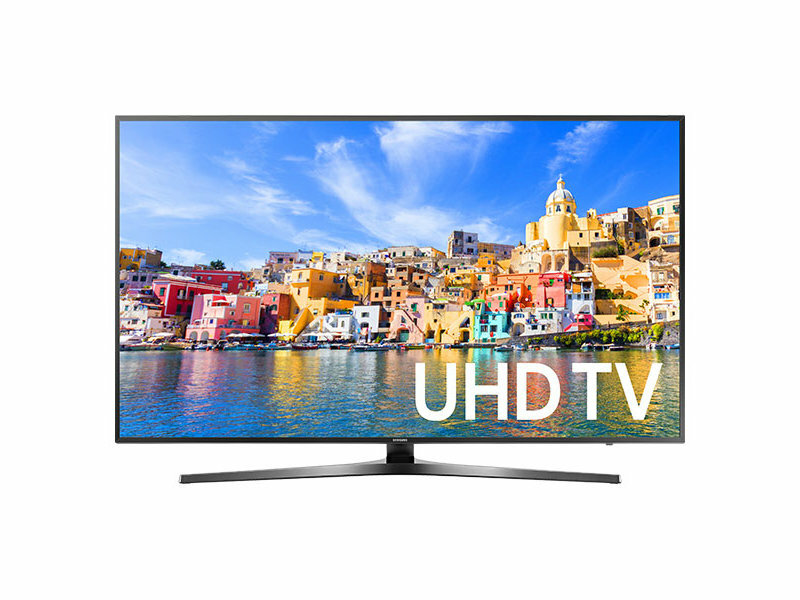 Pros: UHD (4K) resolution; Digital Clean View; ConnectShare™ (HDD and USB 2.0); Extended PVR; Time Shift; Game mode; Picture-in-Picture; USB Human Interface Device (HID) support.